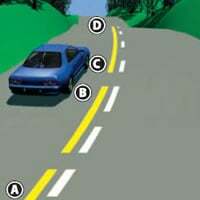 When can you pass another moving vehicle to its right? 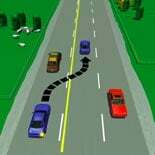 When are you allowed to pass another moving vehicle to its right? 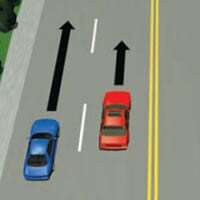 When are you allowed to pass another moving vehicle to its right?